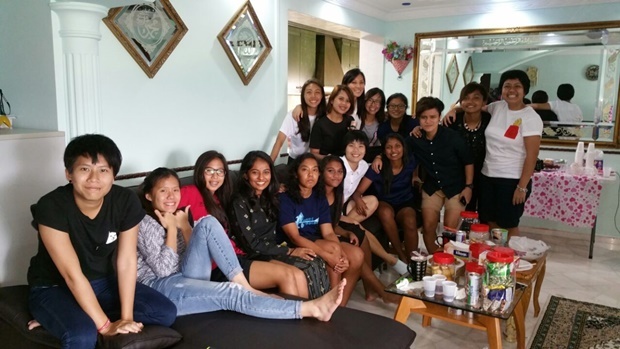 One of our girls, Nab, warmly welcomed the team to her house this Hari Raya for a time of feasting and bonding! Not only was there yummy food for all to share, the girls even watched an old but gold Disney Pixar classic, A Bug’s Life! It was definitely an evening to remember. 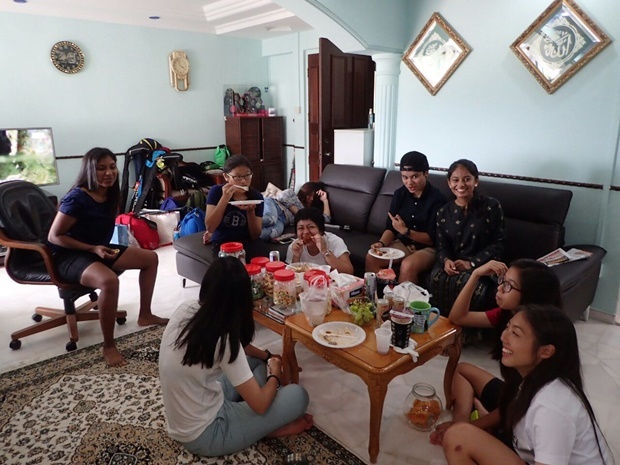 Thanks Nab and your family for being such great hosts that day!